Youre going to love this beautiful home located in the heart of Orange City. This 3 bedroom, 2 bathroom home provides 1,612 square feet of living space. 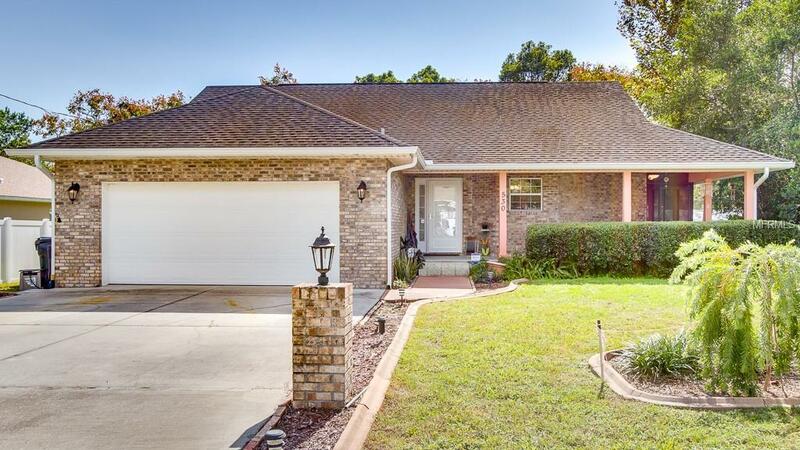 By calling this property home, you will enjoy an open and spacious floor plan that includes vaulted ceilings, a fireplace, and a nice yard. In addition to the fantastic floor plan, you can also expect to enjoy the screened wrap around Porch, with a bar and hot tub located on the enclosed back patio. The fenced in backyard contains a detached workshop and shed. In addition to being close to shopping, your new home is minutes away from the local schools and Blue Springs State Park.